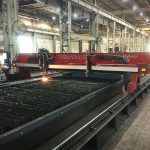 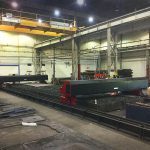 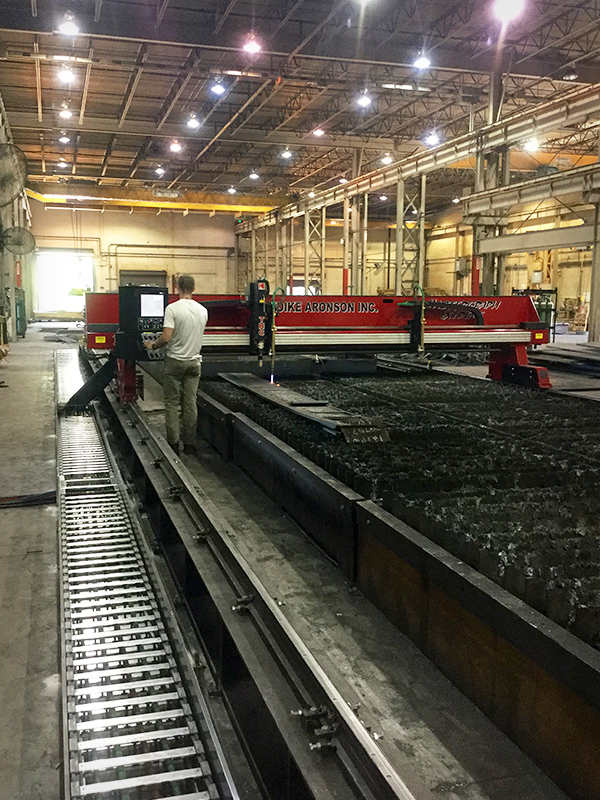 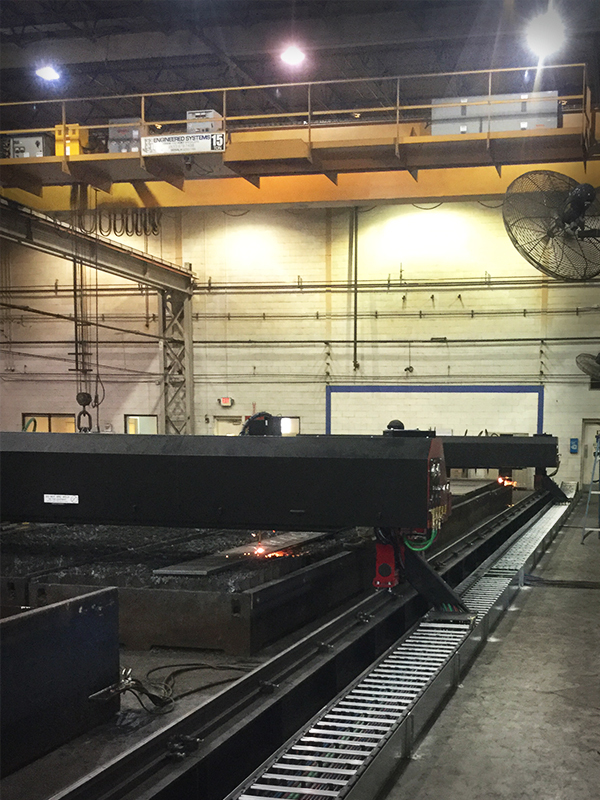 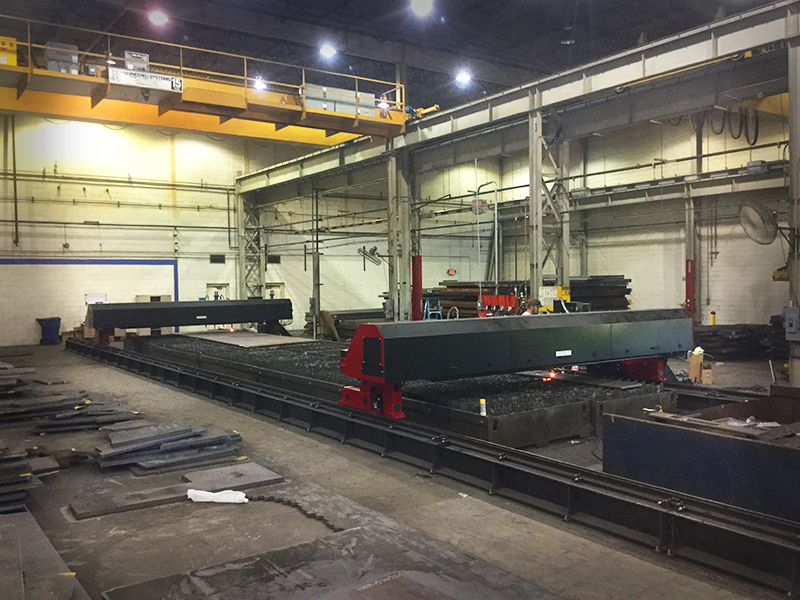 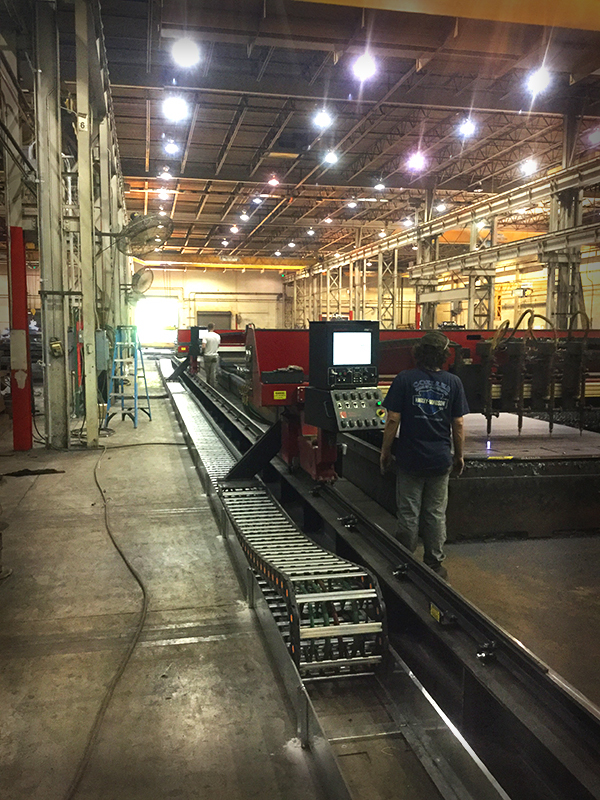 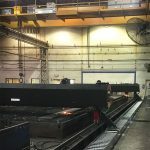 A Red-D-Arc customer in Atlanta wanted to increase their capabilities in cutting and fabrication of lighter gauge mild steel (up to 2″ thick) using plasma. 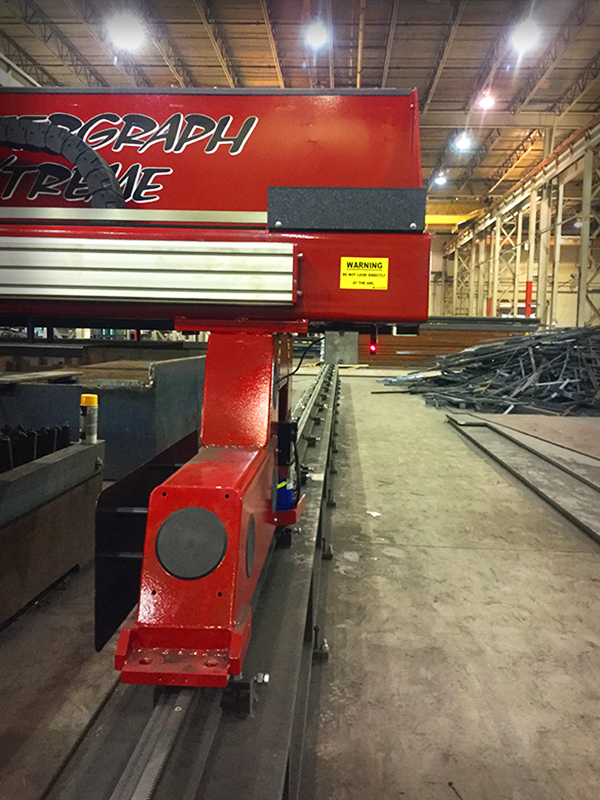 With the help of the Red-D-Arc Weld Automation – Cutting Services group they decided to expand their existing cutting rail system and added a brand new Koike MasterGraph Extreme Cutting Machine with Hypertherm’s HPR400xd High Definition Plasma power supply. 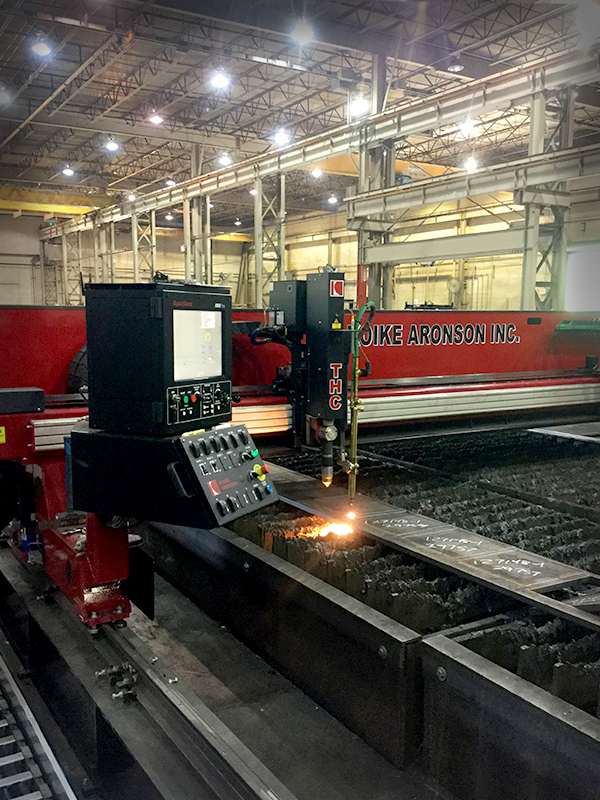 This dramatically increased their cutting capacity and quality, lowering their overall cost of production for cutting mild steel. 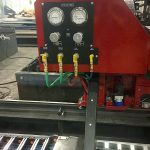 Note: Red-D-Arc cutting services is moving to Airgas sometime in 2017. 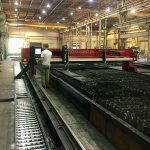 Details will be available here. 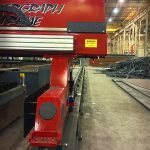 The Red-D-Arc Cutting Services team supplied a complete install including operator training. 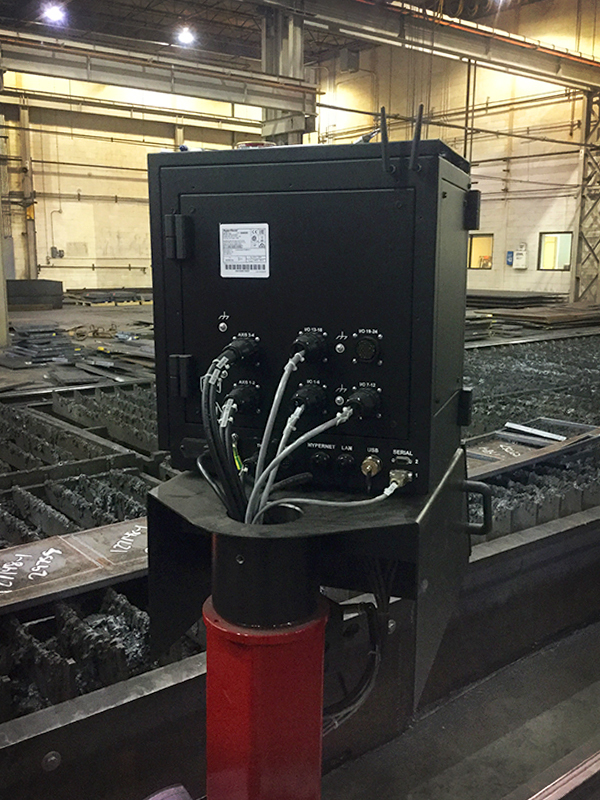 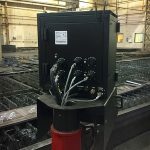 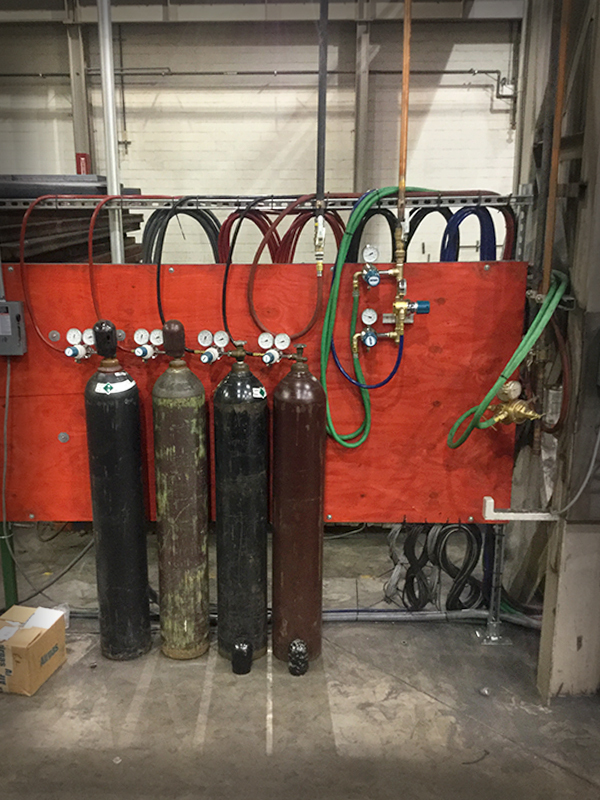 The local Airgas team supplied and installed all of the regulators and gases for the new plasma cutting system. 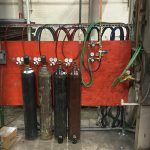 Airgas will also be supplying the consumables for the plasma cutter. 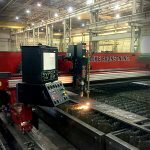 Our cutting table service experts can help you select the right equipment to lowers costs and increase productivity. 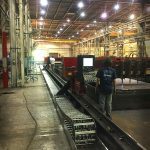 contact one of our experts to learn more. 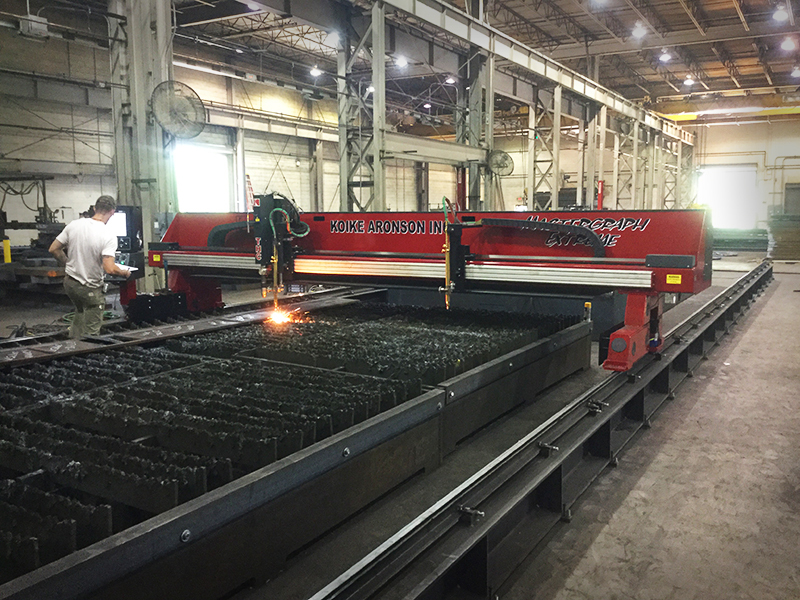 Red-D-Arc carries portable plasma cutting equipment in a range of sizes. 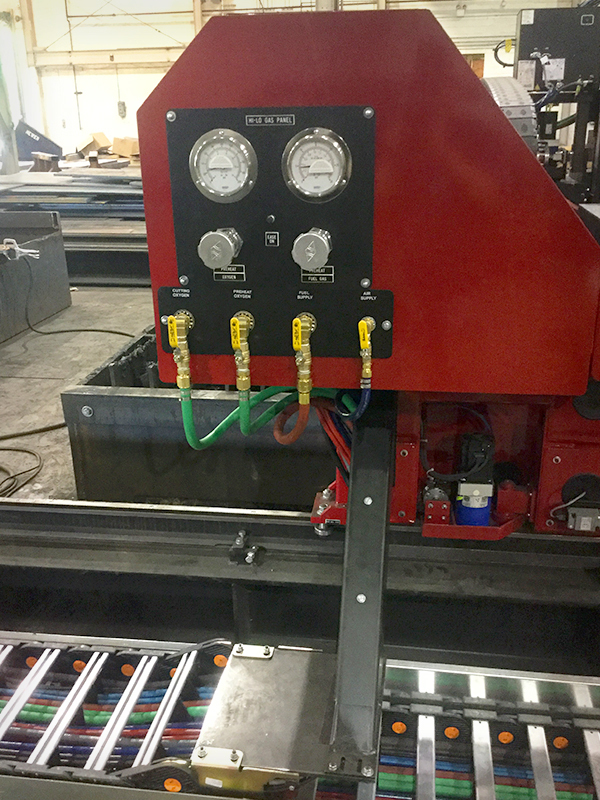 Visit our plasma cutter rentals page to learn more.